From torn up jeans to coloring your hair grey, our world is filled with weird fashion frenzy. 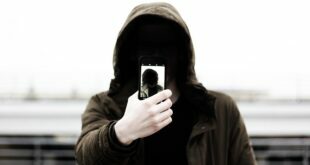 People find certain fashions desirable because it represents who they are. It is a way for them to individually express themselves. No matter how much the industry has changed over time, we still love to take a look back at history and adore some vintage style clothing that our ancestors used to wear. 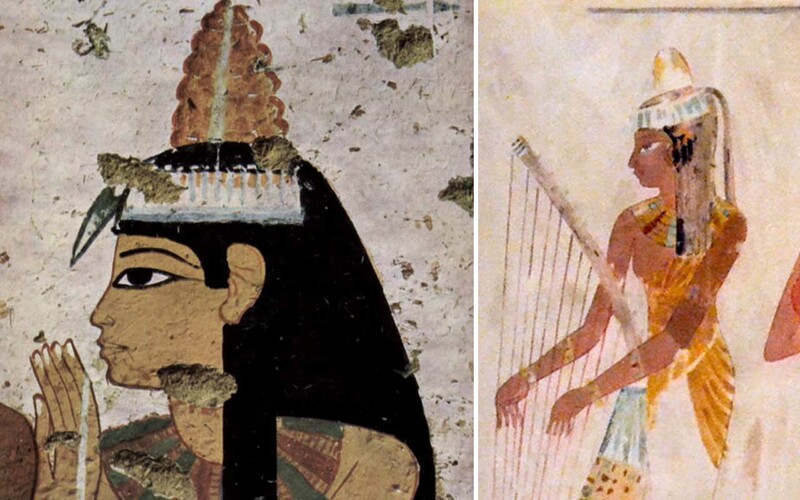 While most of them looked unique and classy, not all of the things our ancestors did were the same. 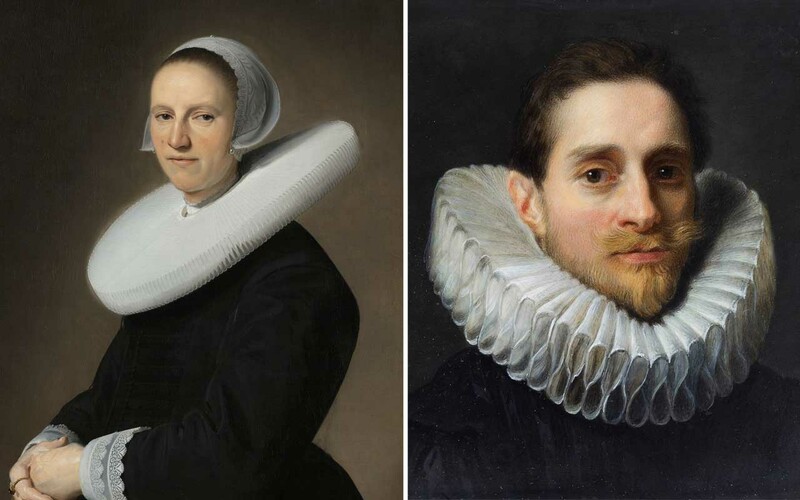 Weird fashion trends for both men and women existed and some of them are questionable. 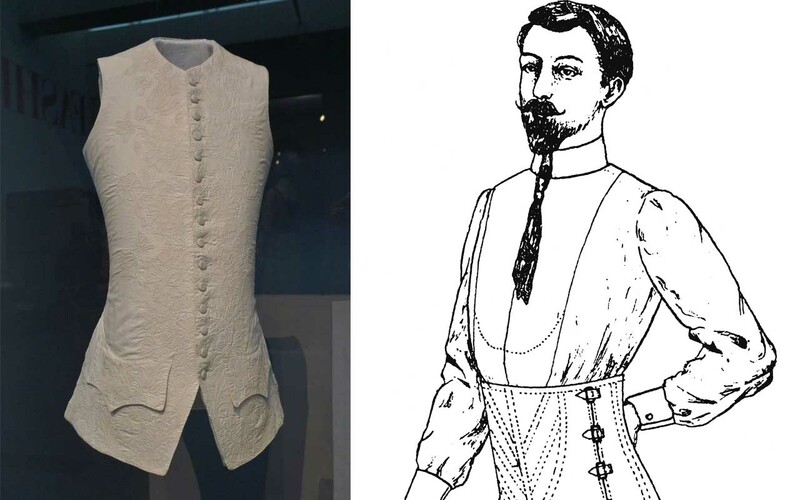 Below are some of the most bizarre fashion trends ever, taken from Medieval times and more. 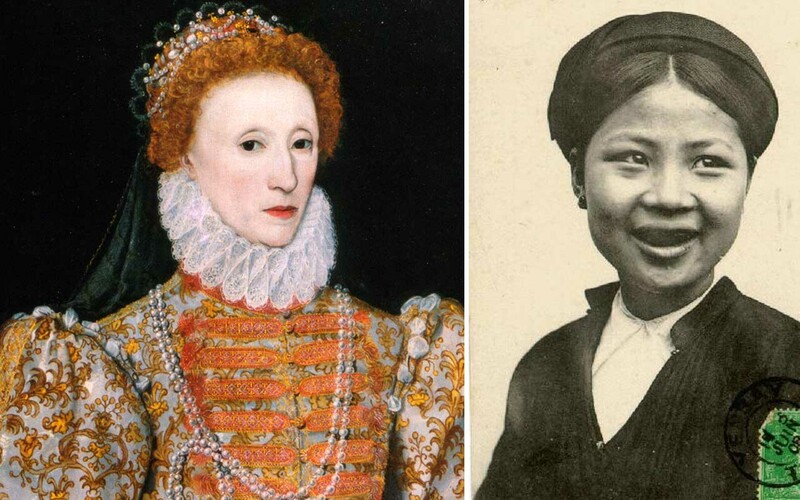 Once sugar arrived in early Britain, Queen Elizabeth I started a rather unhealthy trend. The queen had a thing for sugar and due to her high consumption, her teeth started rotting. The Telegraph reports that her teeth started falling out, and foreign ambassadors found it difficult to understand her when she spoke. Soon, black teeth gained an unusual reputation; it became associated with wealth and status among the nobles. Dental decay signified one’s access to unlimited sugar, and was considered to be an expensive commodity in early Britain. 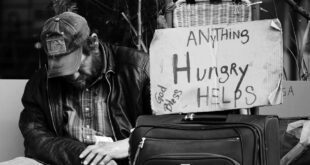 The trend soon spread towards the poor who purposely blackened their teeth in an effort to hide their poverty. Blackened teeth also became popular in Japan by the late 19th century. The name alone makes you wonder why this was acceptable back in the day. 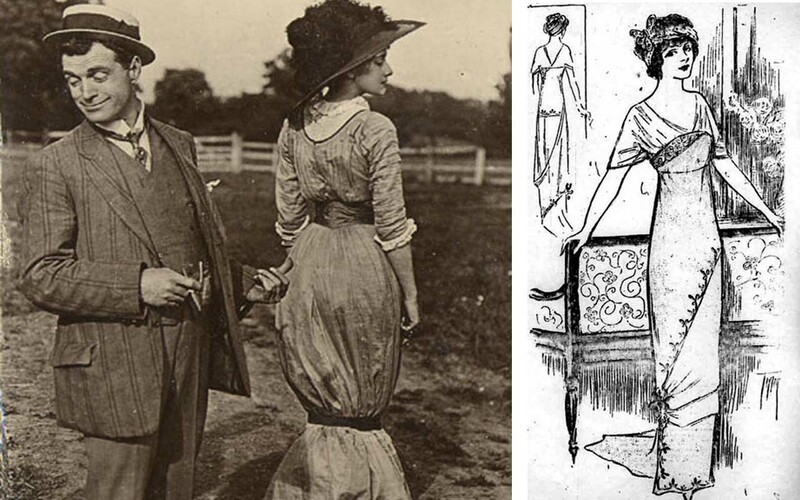 In the early 20th century, the hobble skirt was designed, which was intended to limit a woman from walking too fast or taking large steps. The skirt is just one of the many things that portrays the way women were viewed by the world. Hoop skirts were extremely popular during the 1850’s and 1860’s. 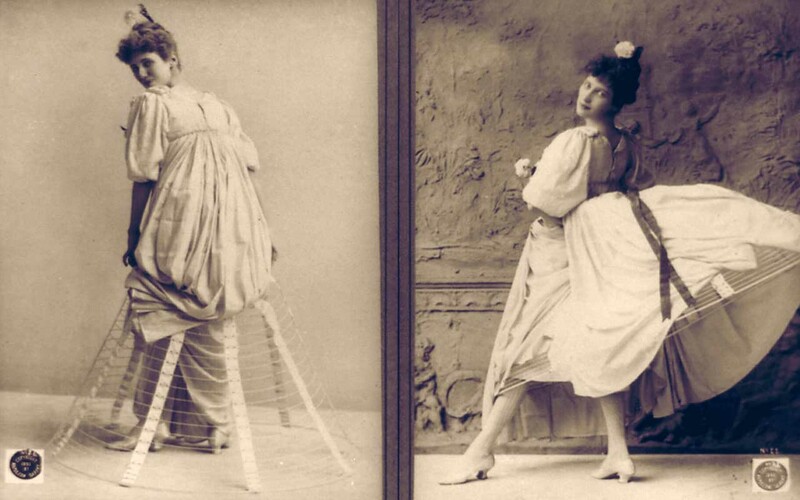 During the Victorian era, magazines called the phenomena, the “Crinolinemania.” The trend continued for decades before people found other fashionable items more desirable than the hoop skirt. Ruffs were basically collars of the shirt; which happened to get out of hand. The trend was ignited by Queen Elizabeth I during her reign but as time went by, its size kept on growing. When people discovered that starch was able to widen the ruffs, it became an individual garment on its own. It gained popularity during the 1560’s after starch production came to England. It was made from starched linen cambric, edged with lace (which was a new textile, making it fairly expensive). They were a symbol of status and wealth, as anyone who was able to afford one was not an ordinary man who did manual labor. 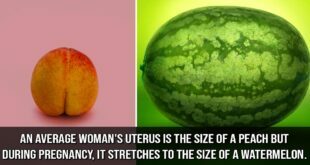 The trend was ignited by Queen Elizabeth I during her reign, but as time went on, its size kept growing. Some Danish judges still wear them as part of their uniform. Thankfully, they are much smaller and not intended for purposes of fashion. Corsets are mostly associated with women. It was a restrictive garment that made the wearer look like they had a curvaceous hourglass figure. The waist cincher was not only popular among Victorian women but also men. During the 1820’s and 1830’s, it became popular among men who wished to have a narrow waist. 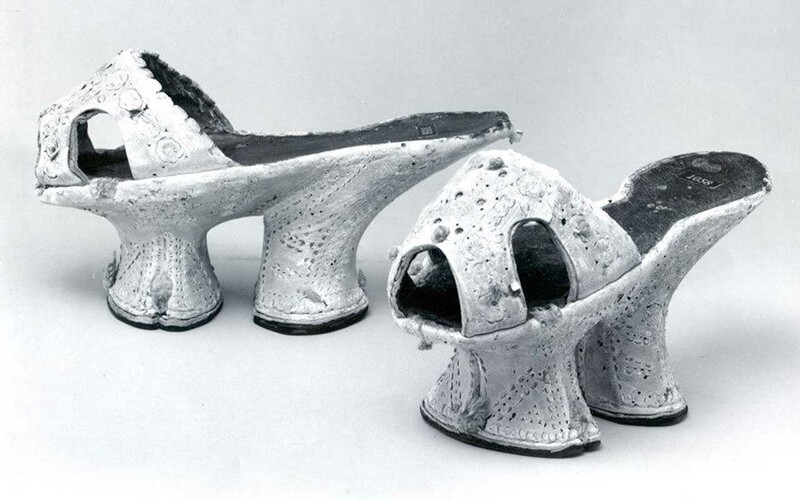 Popular in 16th and 17th century Venice, chopines were basically shoes with large heels. They were mainly worn by noble women while traveling through muddy roads. Depending on the status of the wearer, the size of the chopine would change. If the chopine was very tall, that meant the wearer was of higher status, while shorter ones corresponded with a lower social status. The straps, made of leather or silk, secured the women’s feet. Wearers needed the help of their husbands to walk through the streets of Venice. The chopines were also custom built to match the clothes of the wearer so that the top part would be hidden underneath their skirts. Women who wore them either walked funny or were very unstable. Ancient Egyptians are known for many things. They were intelligent and took care of themselves when it came to hygiene. 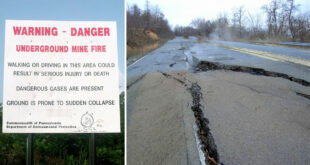 In fact, they considered taking care of their bodies to be of utmost importance. They bathed frequently and also applied special oils to enhance their beauty. Apart from that, they even came up with a solution for body odor by placing scented wax cones on top of their heads. As they went about their daily routine, the wax would start to melt and spread its aroma around the wearer. Powdered wigs are closely associated with the Middle Ages. During the time period, many upper and middle class citizens used it to hide their stench or body odor. The wigs were powdered with lavender and orange scent to mask odor. Not to mention that they also helped hide baldness. The trend was started by Louis XIV, who wore them all the time. 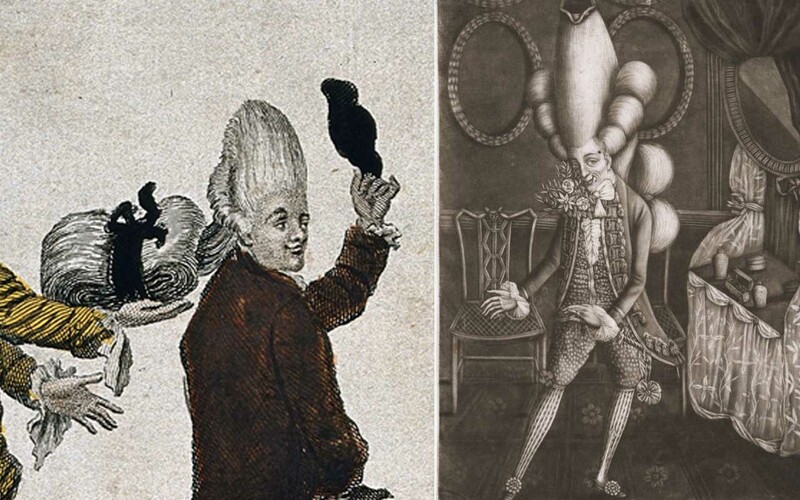 Named after the Italian pasta, macaronis were fashionable men who wore tall or exaggerated wigs. They were quickly recognizable thanks to their bright and large wigs along with tight outfits. 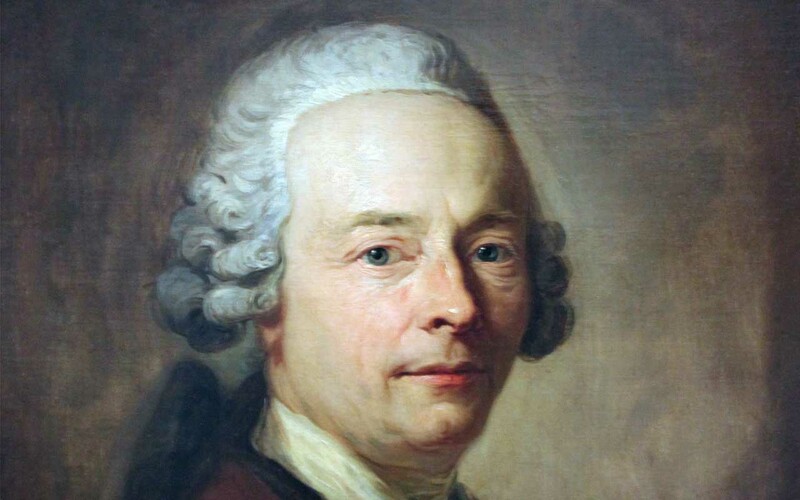 Macaroni was more than just a fashion trend since it was used mainly by noble men during the 18th century. The large wig wearers also placed a hat on top of it called “chapeau”. The hats were usually so high that it could only be touched using a sword. Noble men dressed this way to express their sophisticated and cosmopolitan outlook. 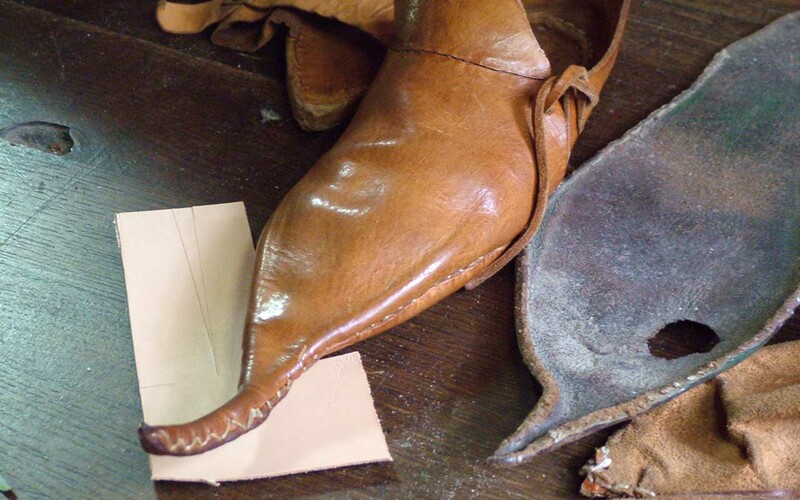 Crakows or poulaines were shoes with elongated beaks. They were worn by both men and women but men usually wore crakows with longer beaks. In 15th century Europe, the footwear gained popularity and was only worn by the wealthiest aristocrats. Depending on one’s wealth and social status, the length of the beak kept growing.